An essential guide for anyone wanting to start a business in Bali, Indonesia. My ebook "How to start a business in Bali" is as the title suggests, a practical guide for people wanting to start a business in Bali, Indonesia. The guide covers such issues as tax, company strucutres, visas and marketing. 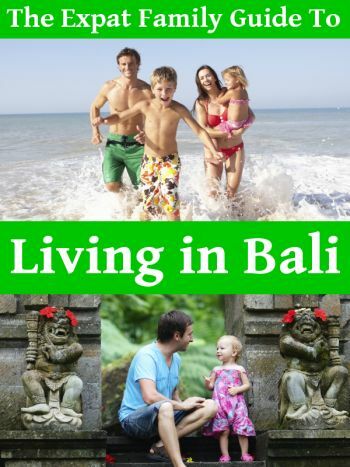 The book includes five interviews with foreigners who have extensive experience living in Bali and running businesses on the island.